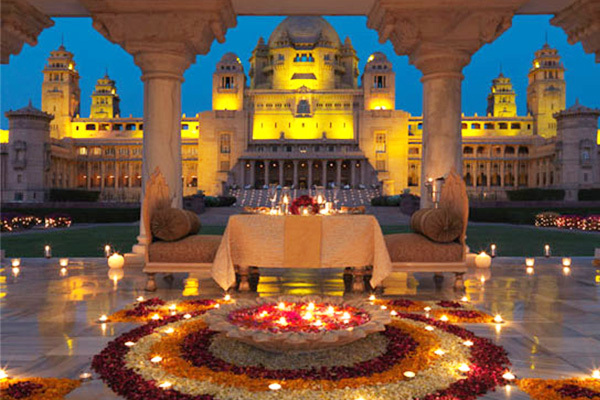 We specially arrange wedding according to your requirements in all over Rajasthan. 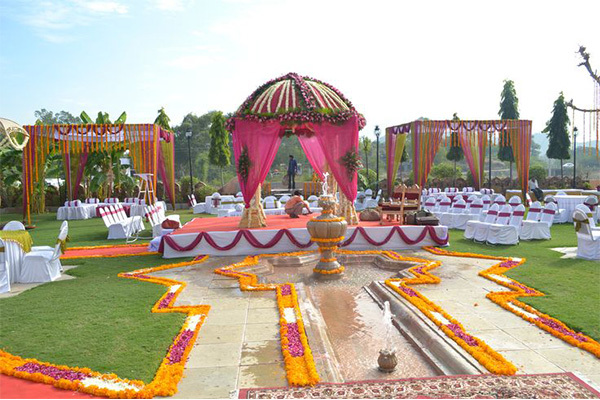 Wedding Venue Selection is the first step after finalization of wedding dates. It needs to be finalized well in advance. This head may absorb a substantial part of your wedding budget depending on your choice of venue, time of booking and dates for which booked. The rates vary a lot depending on demand and supply. Off-season rates are very much discounted for wedding gardens compared to hotels & resorts but we can always get you a better deal for hotels and resorts. 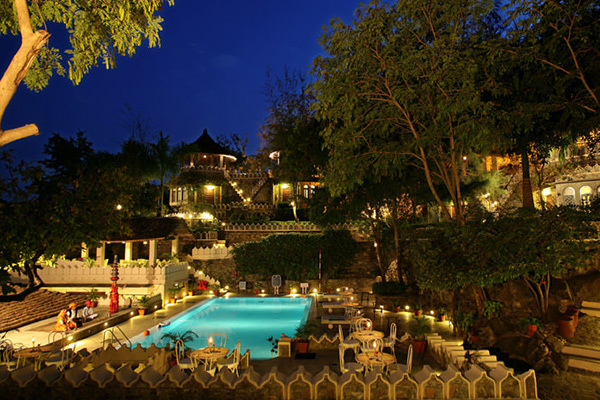 It is always more comfortable to choose wedding venues and guest & host accommodation closer to each other. 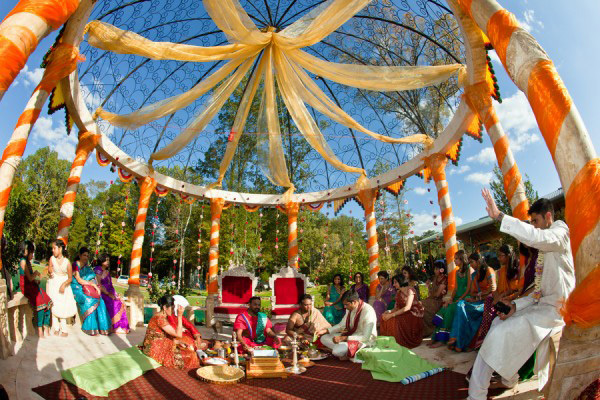 While getting married might be one of the most self-absorbed times in a person's life, you take into account any special accommodations your guests might need when selecting a venue. This means you will be responsible for booking all of the vendors for the wedding day. So that is something to figure out before you the book venue for you. Please do your researches be specific. 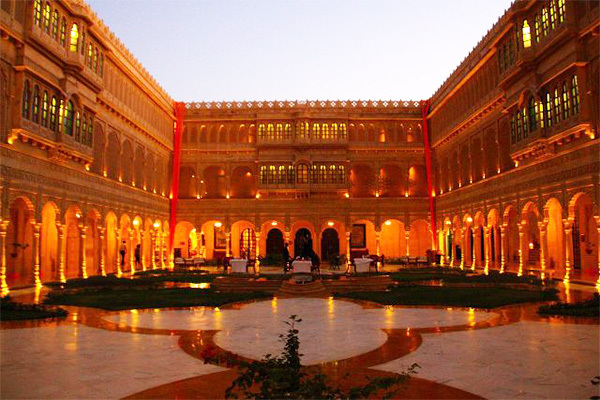 We have e a team of venue manager always at your services. 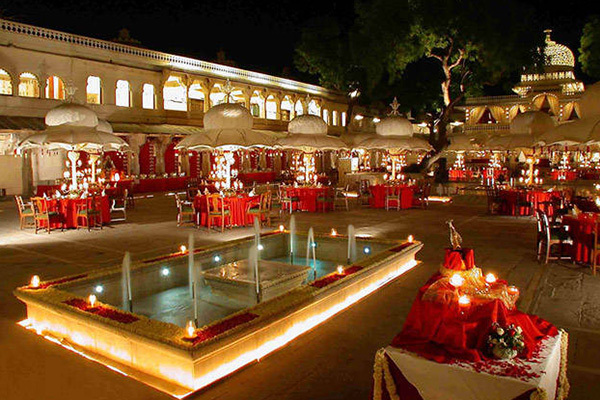 Who helps you identify perfect venue with consideration of your requirements and budget. 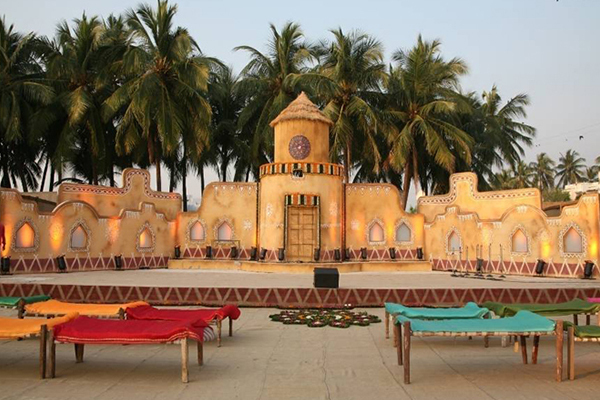 Our venue managers are experts considering various other factors which might not know while booking the venue. Help you take wise decision. Once you tell us the total no. of expected guests and no. of rooms required for them, we can advise you the best possible venue options within your budget. 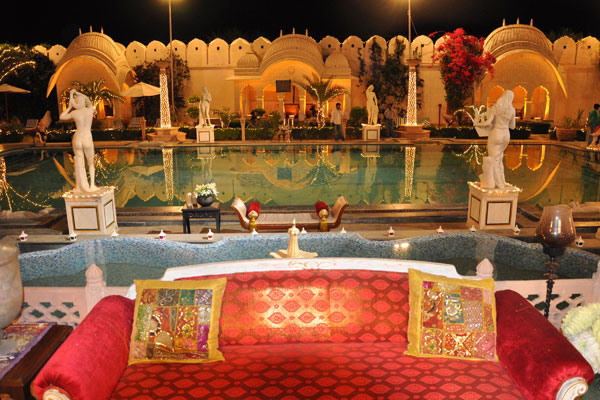 The location of the venue arrangement will set the feeling and the tone for your event. 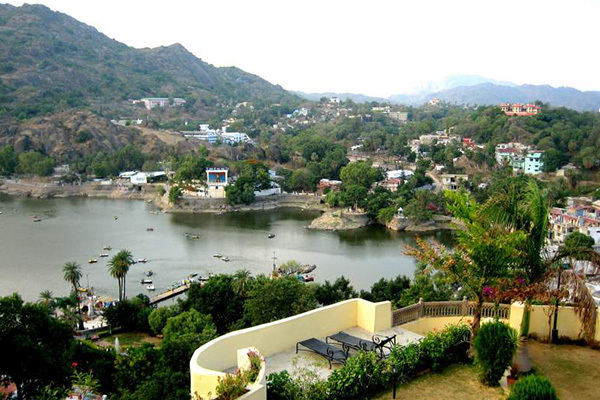 The one thing you definitely do not desire is to regret the selection of the venue. Selection of Venue is normally done by Clients with limited Knowledge and experience as given the shortage of Time, one is able to visit limited venues. The choice depends upon only friends and relatives ,who have organized wedding in their Family. This itself limit the choice to 3 -4 locations. 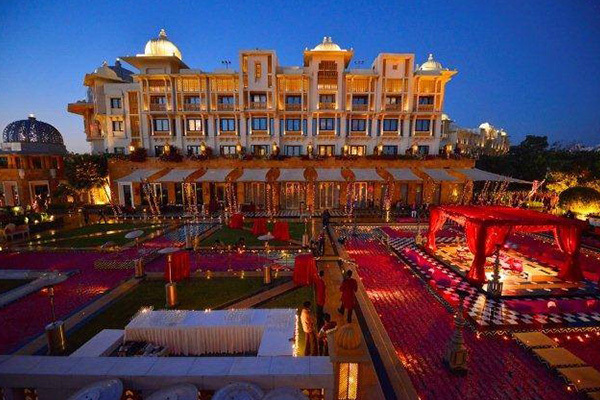 We helps and understand the exact requirement of venue, which would best suited the occasions like sangeet, Mehandi, Bachelor Party and Wedding day followed by Reception.